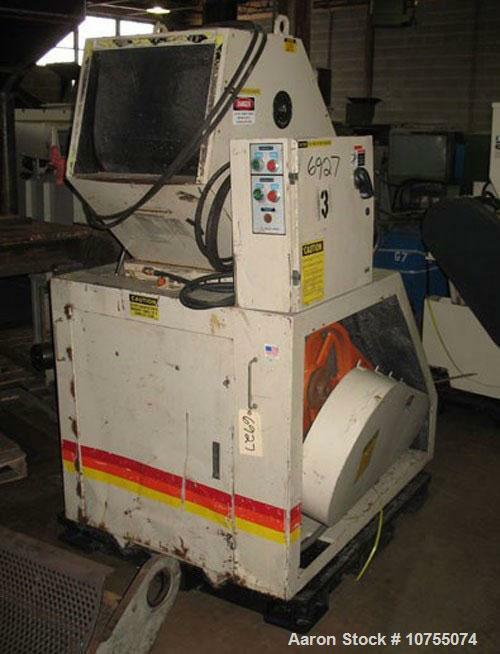 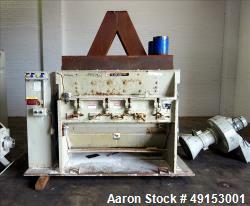 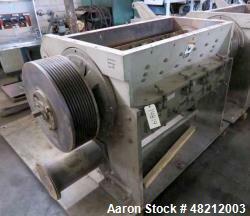 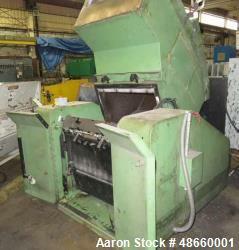 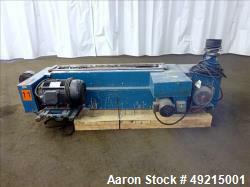 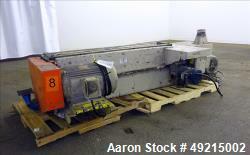 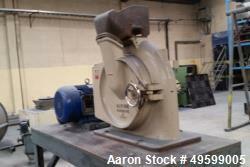 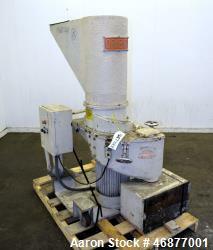 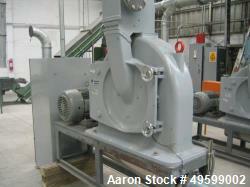 Used-Ball & Jewel Model CG1620S Granulator. 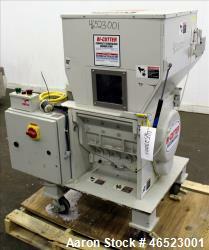 Granulator equipped with a 3 knife open rotor, two bed knives and a 16" x 20" cutting chamber. 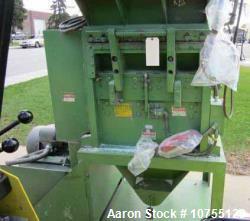 Feed hopper is an insulated tilt back conveyor feed style. 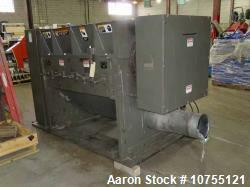 Unit has a 5/16" screen size and has an Airveyor discharge. 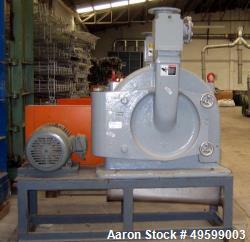 Belt driven by a 20 hp, 230/460 volt motor including a starter and panel having start and stop buttons. 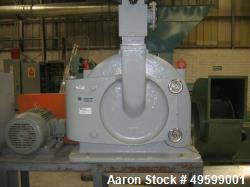 Mounted on casters.